Most myths are initially formed around a small grain of truth. That’s certainly true when it comes to one of the most prevalent methadone and Suboxone myths: Use of these opiate medications will cause aggressive tooth decay. For those relying on methadone or Suboxone as a means of medication-assisted recovery, separating fact from fiction is extremely important. 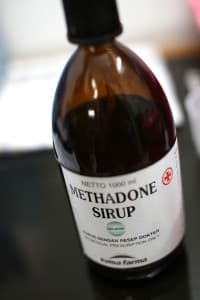 Methadone is one of the oldest and widely used medications for the treatment of opiate addiction. While a number of myths surround the use of methadone, one of the most common is that the medication adversely affects dental health. Unfortunately, this is one myth that’s rooted in truth. Methadone can cause a certain amount of tooth decay, but no more than any other opiate. And certainly nothing compared to the dental damage done by methamphetamines, a.k.a. meth-mouth. 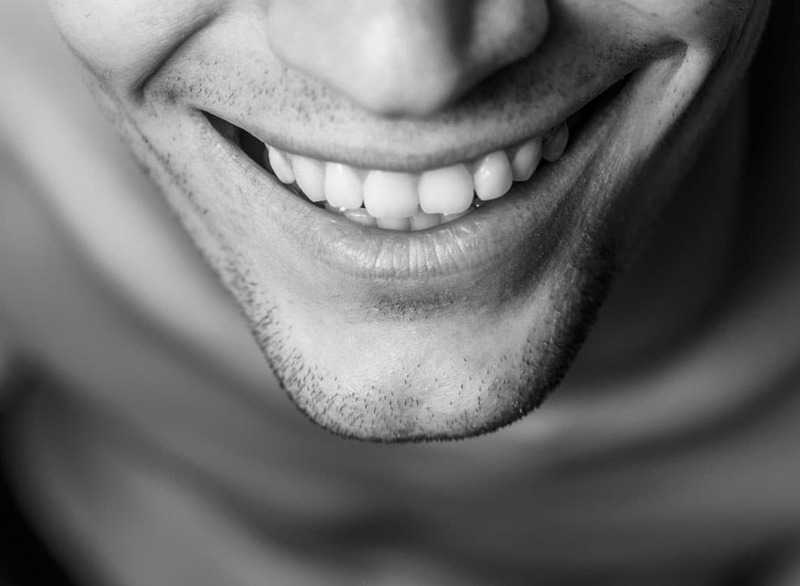 It’s an often ignored side effect, but opiate medications commonly cause a serious reduction in the amount of saliva that is produced by a healthy mouth. Naturally, the lack of oral moisture leads to dry mouth. And thanks to the continued lack of saliva, people experience an increase of plaque and dental bacteria – a perfect atmosphere for tooth decay. When compared to methadone, Suboxone (buprenorphine and naloxone) has a different kind of chemical makeup. It is a partial opiate and is not believed to cause a significant reduction of saliva in the mouth. Even with long-term use, fewer people report seeing an increase of Suboxone-related tooth decay.